The Eighth Amendment is a popular topic of discussion as of late. 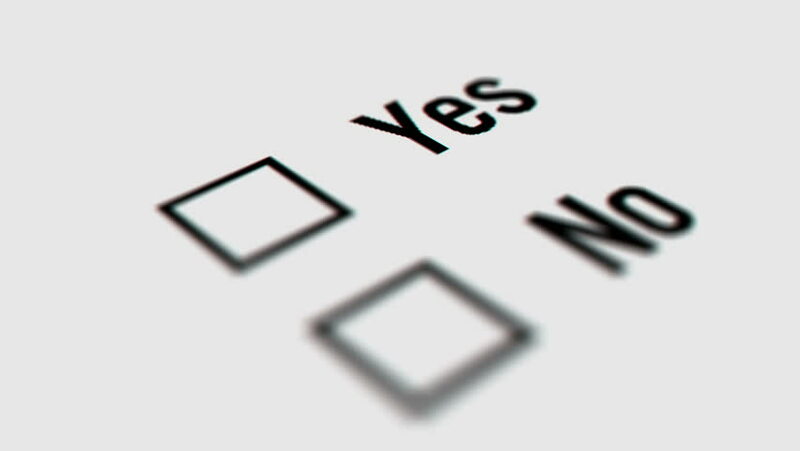 Whichever way you are voting, in this edition of my monthly topics to discuss, I will look at the case of a Northern Irish resident who wished to vote in the Irish referendum. Case Name: Morelli, Roisin v An Taoiseach, Minister for Housing, Planning and Local Government and others. Irish Citizen, Roisin Morelli, has been residing in Northern Ireland, and sought recognition of her right to vote in the Referendum on the repeal of the Eighth Amendment. Morelli sued the Taoiseach, the Minister for Housing, the Minister for Health, the Minister for Foreign Affairs, the Minister for Justice, the Attorney General and Ireland in Judicial Review proceedings seeking a declaration that the respondents had breached Arts. 2, 16 and 47 of the Constitution by not allowing the applicant, an Irish citizen who was ordinarily residing in Northern Ireland, to cast her vote in the referendum to repeal the Eighth Amendment of the Constitution. The applicant submitted that she has a constitutional right to vote by virtue of her status as an Irish citizen. The applicant contended that the residency requirement in the Electoral Act 1992 was not a constitutional requirement and Art. 47 of the Constitution was not determinative of a citizen’s right to vote at a referendum. The respondents argued that Art. 47 directly linked the citizen’s entitlement to vote at a referendum with the entitlement to vote in elections for Dáil Éireann. The respondents submitted that residency requirements provided under the Act of 1992 were in accordance with the provisions of Art. 16 of the Constitution, which required a ratio between the number of members of Dáil Éireann being elected at any time for each constituency and the population of each constituency. The applicant argued that voting is an “expression” under Art. 10 of the European Convention on Human Rights so there is an infringement of her freedom of speech and expression. Held: Mr. Justice Meenan refused to grant the reliefs sought by the applicant. The Court held that there was no breach of the constitutional rights of the applicant as she was not ordinarily a resident of Ireland and the present case did not fall under Art. 10 of the Convention. The Court noted that if the applicant was to allow for voting then there would have been the need for an amendment of Art. 47 of the Constitution. For more information on our legal services, please call the office on 045 881194.